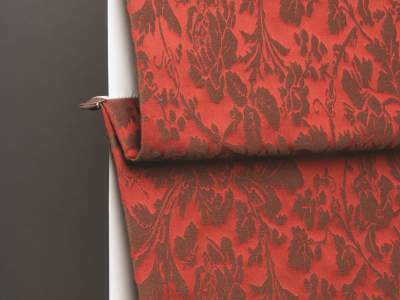 DESIGN, RENEW, INSTALL, AT VICTOR SHADE YOU GET IT ALL! Fill out the form below and a Victor Shade employee will contact you to schedule an appointment. I wanted to thank you for everything you did to get my shades picked out, ordered, delivered, and installed in the very short period of time that I had before leaving town. Thanks to you, it all worked out, and I think the shades look fabulous! 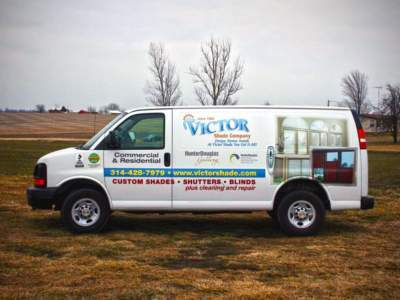 I have used Victor Shade Company for many years! I was referred by my previous home owner- very happy! I am a prior customer, I liked Victor Shade Company back in 1963. Victor Shade Company did a good job back then, and now as well. Great job! Very kind gentleman helping me! 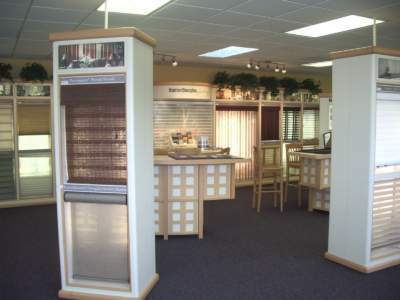 Designer (Erika Greenberg) showed me products online, and then I saw that Victor Shade Company sold them so I came here! My mother used Victor Shade Company way back when and loved it, I do as well! My daughter and grandmother used Victor Shade Company so I had to see how great it was for myself!